Hold your ID in something Marvel-ous! 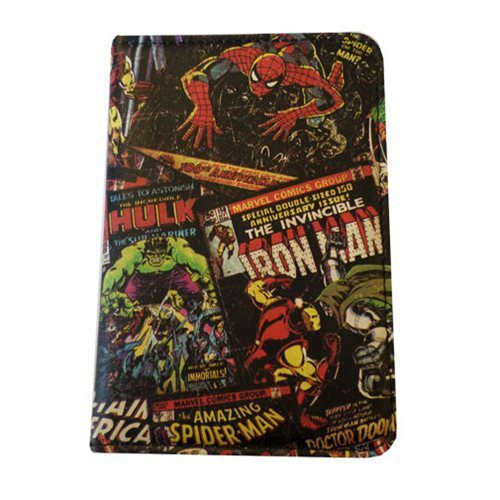 This Marvel Comics Black Passport Holder will give you something cool to keep your ID card or Driver's License around in. It features a really cool Marvel Comics design and fits the USA passport. Ages 14 and up.